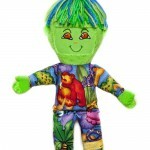 You will roar with pleasure over our Wonderful Jungle non-recordable dolls in Lime Green! Each of our HUGGEE MISS YOU soft and plush photo dolls is soft and squeezable, depicting bright jungle scenes! 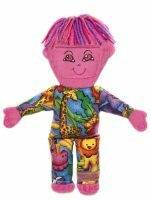 These non-recordable dolls have lime green hands, feet and heads, and feature cool jungle animals: orange Orangutans eating bananas, incredible Lions, cool snakes, hearty Hippos, graceful Giraffes, amazing Elephants – and much, much more! Our playful and plush photo dolls ship within 24 hours of receipt. 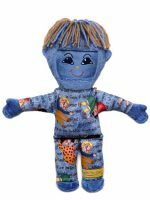 Recordable dolls available here. 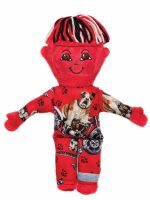 **To best protect your huggable picture frame, please place the doll in a pillow case before washing and drying, to keep the “hair” intact. For any orders outside USA, please email astorch@huggstogo.com so we can get you the best shipping rates possible! Please include complete ship to address, phone and email address along with quantity and styles. Thank you and have a HUGGS Day! 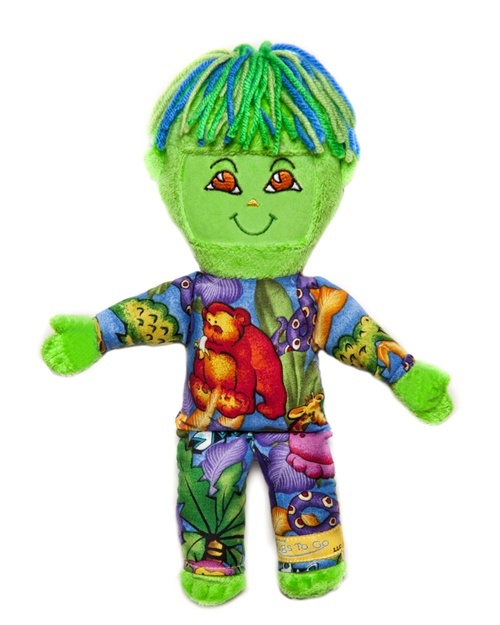 Take a walk on the wild side with our Wonderful Jungle non-recordable dolls in Lime Green! 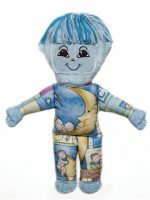 Plush and squeezable, you can customize our photo dolls with unique pictures, or by writing on them in fabric pen – perfect for naming your doll or drawing a picture for your loved one. Huggs To Go proudly ships to APO, AE, and FPO boxes, as well as overseas to all standard international post offices. We also ship our HUGGEE MISS YOU dolls across the country.